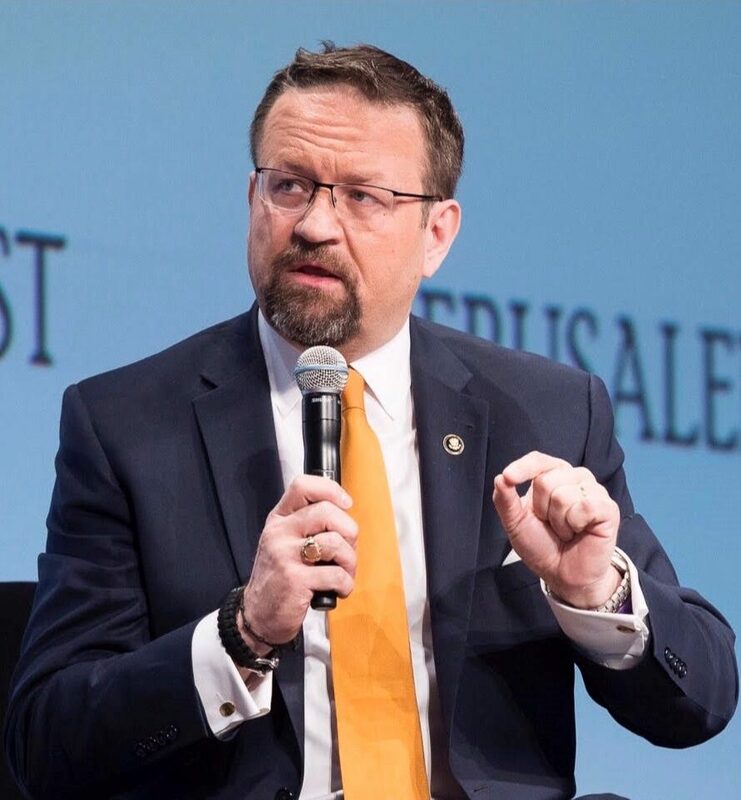 Sebastian L. Gorka, Ph.D. is the Chairman and CEO of the Threat Knowledge Group and Non-Resident Scholar with the Institute of World Politics in Washington D.C.
Until August 2017, he served as Strategist and Deputy Assistant to President Donald J. Trump. Before serving in the White House, Dr. Sebastian L. Gorka held the Major General Matthew C. Horner Distinguished Chair of Military Theory at Marine Corps University where he taught courses on Irregular Warfare and Counterterrorism. Previously he was Associate Dean of Congressional Affairs and Relations to the Special Operations Community at National Defence University. 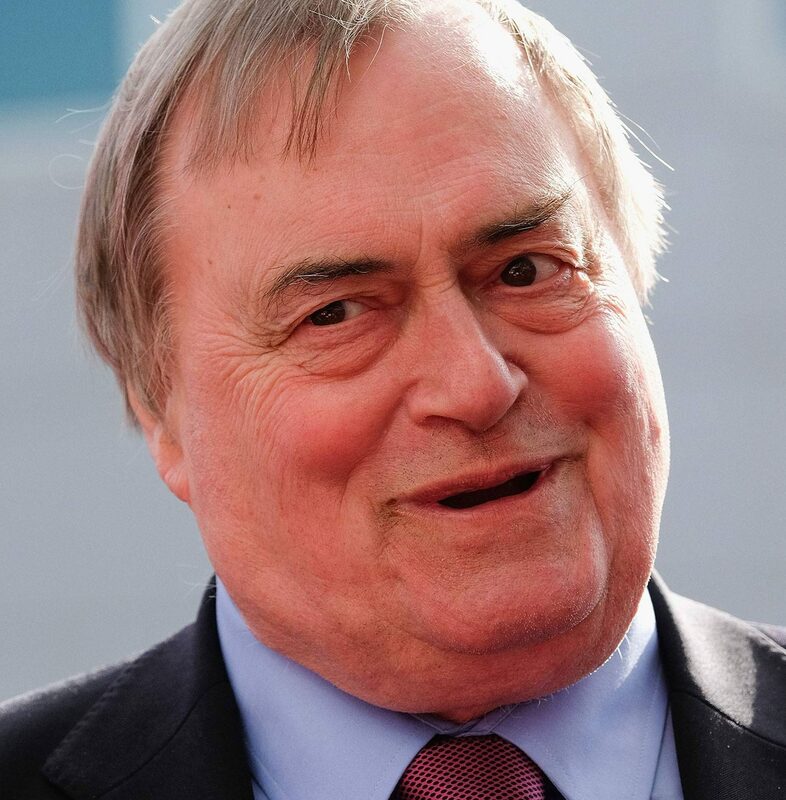 He is an internationally recognised authority on issues of national security, irregular warfare, terrorism and democratisation and has testified before Congress and briefed the CIA, ODNI, NCTC, the NIC, and the Commandant of the Marine Corps, and the SEALS. He also served as a subject matter expert for the Office of the US Attorney for the Boston Bombing trial. During his time with the Defense Department, Dr. Sebastian L. Gorka was an Adjunct Professor with USSOCOM’s Joint Special Operations University where he served as Lead Instructor for the Special Operations Combating Terrorism course, as well as the interagency and Senior/Executive Counterterrorism courses. 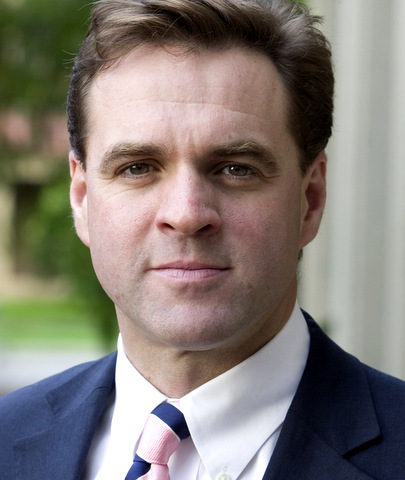 He has also been an Adjunct Professor in National Security and US Foreign Policy at Georgetown University’s McCourt School of Public Policy and remains to this day a regular instructor with the US Army’s JFK Special Warfare Center and School, Fort Bragg. Dr. Gorka has advised the Office of the Secretary of Defence regarding the draft guidance for US Strategic Communications and was consulted by USSOCOM during the drafting of the new Joint Operating Concept for Irregular Warfare. Dr. Gorka is a recipient of the Department of Defence Joint Civilian Service Commendation, awarded by US Special Operation Command. If you wish to book Sebastian Gorka please contact us here.